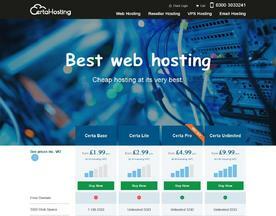 UK Business Web Hosting is essentially the same as traditional web hosting, but it’s the needs of the consumer that affect UK Business Web Hosting plans. UK Business Web Hosting providers often provide a company or business with the tools and services that will be required from hosting a business website, such as 24/7 support and the ability to deal with large amounts of traffic. 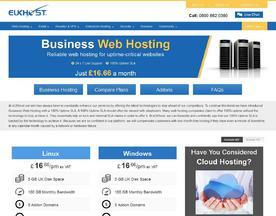 If you’re looking for similar online services like UK Business Web Hosting, consider our Ecommerce or VPS hosting categories.